*Voucher limited to new student enrolments only. Not redeemable on private tuition. 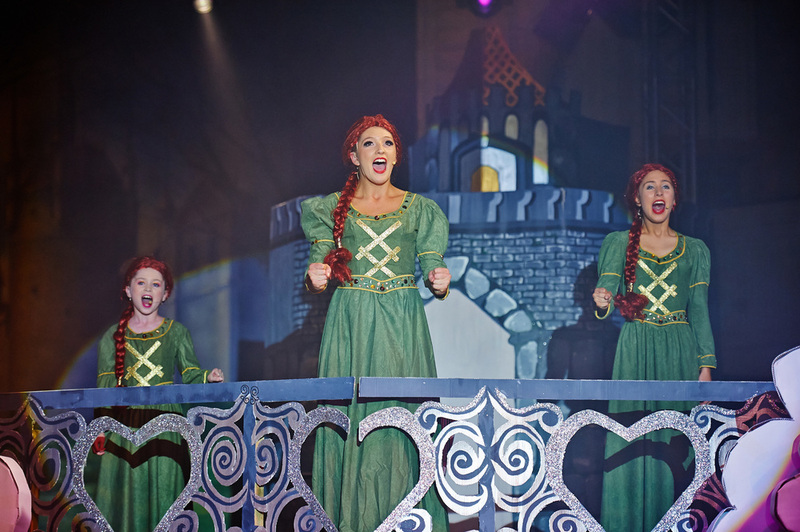 The wonderful world of Music Theatre is filled with singing, dancing & acting. Explore new characters, themes, & stagecraft. At MDX, we are masters in the field. Come and join in the fun, exploration & creativity we make in our classes every week. From Broadway masterpieces, to contemporary Tony Award winning scores, join our Music Theatre program. The syllabus develops all aspects of your child's performance skills - singing, dancing & drama. Particular focus is given to script-work, audition preparation, characterisation & on-stage confidence. Development of your child's performance skills is best done from an early age. Instill the values, discipline & technique from their first dance lesson, all while having fun, building social skills & making new friends. All voice students are given a number of professional recording and live performance opportunities throughout the year to display their learning, development and ever-growing talent. 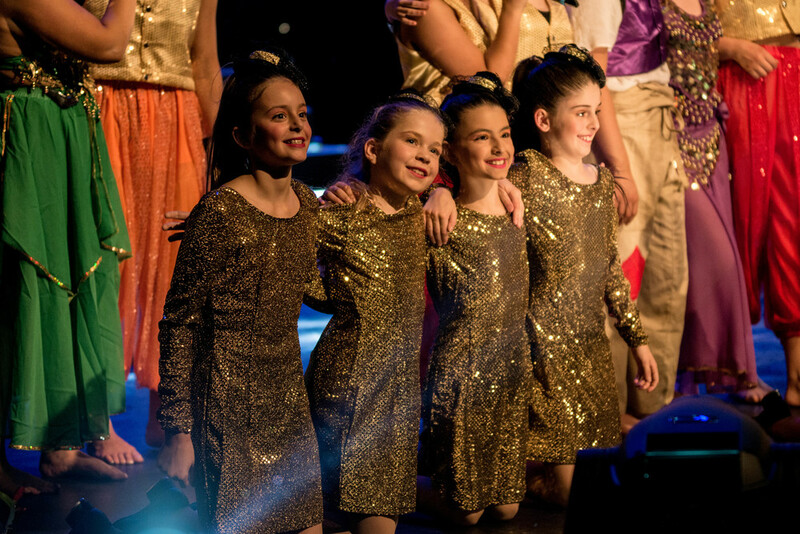 Under the guidance of vocal coaches Chelsea Gibb, Jon Roberts, Erin Kennedy, Lyndall Watson, and Tamsin Cantwell, we nurture student's passion, monitor progress and continue to develop their confidence and self esteem. Our MDX studio in Melbourne offers a Special Events Team Training Program for selected students within the school. The program provides members with the opportunity to train with leading industry choreographers in Victoria and perform at selected events and venues throughout Melbourne. The Special Events Team consists of three components including Performing Arts, Hip Hop Crews & Vocal Groups. 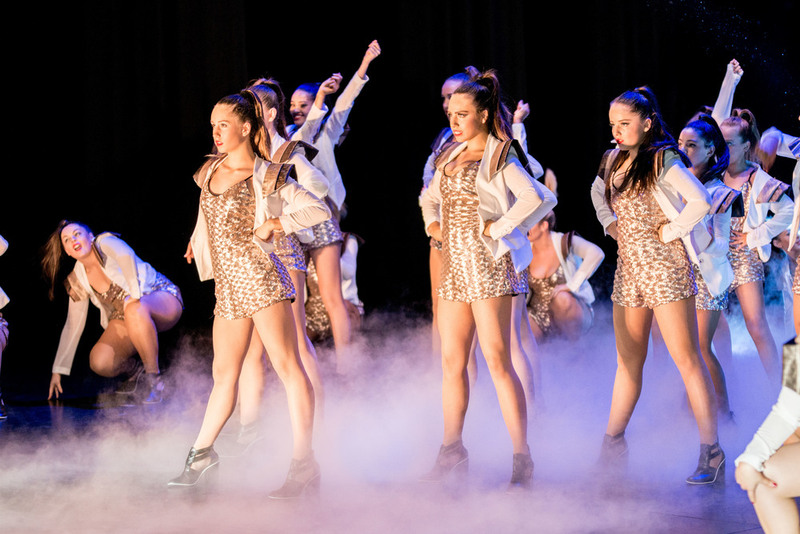 The team is given the opportunity to excel their skills in song and dance, enhance their strength and fitness, and be exposed to the industry at a professional level. WELCOME TO THE WORLD OF MDX! PLAY VIDEO NOW!